If you are unable to view this mailer, click here. 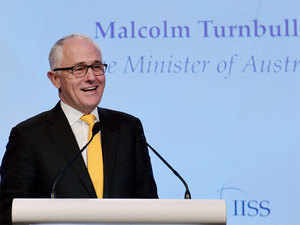 The GST continues to menacingly lurk over the heads of businesses. Fear in authorities of erosion of revenue has stalled bold decisions making to agree on a GST regime which is lighter (in terms of rates) and simpler (in terms of compliance). The DG-GST approached FISME to elicit the existing pain points that MSMEs face in implementing GST to be put before the GST Council. We explained how thousands of micro units engaged in ‘job-work’, who have traditionally were under SSI exemption, have to pay GST @18 to 28%! There are scores of such issues from GST on advance to reverse charge mechanism to pending refunds, which are driving small businesses crazy. 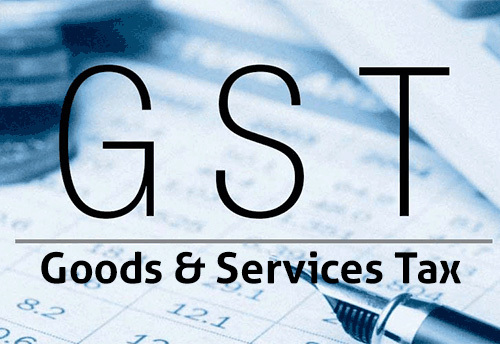 The nature and quantum of complaints allude to the fact that GST remains a work in progress. And, it would continue to disrupt businesses for some more time. The silver lining is, Governments- especially at center, are willing to engage and listen the MSMEs. Let’s hope the problem areas are identified and ironed out sooner than later. " The Small and Medium Enterprises in India have gone through a whole list of changes over the past few years. While a lot of them still function in the unorganized sector, the way they work has considerably changed. With demonetization and the push from the government to digitize, SMEs have adopted technology too in their processes. However, there’s still a lot that needs to be done to make way for global development or business expansion. The new MSME definition in India: good or bad? Why? 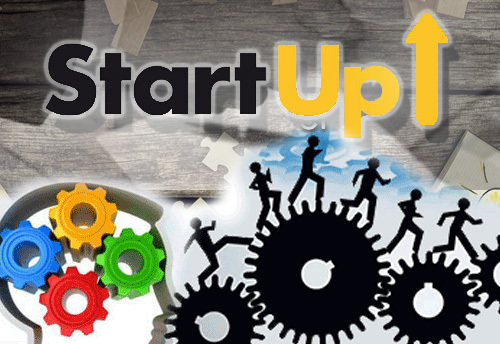 The Micro Small & Medium Enterprises (MSMEs) are defined in India under the MSMED Act 2006 on the basis of capital investment made in plant and machinery, excluding investments in land and building. 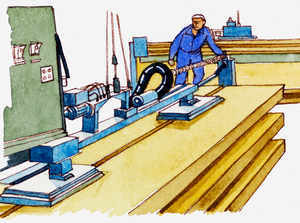 As per 2006 definition, Manufacturing units having investment below Rs 25 lakh (Rs 2.5 mn) were termed Micro, those between Rs 25 lakh and Rs 5 crore (Rs 50 mn) termed as Small and from Rs 5 crore to Rs 10 crore (Rs 100 mn) as Medium. The Centre has set in motion a long-pending reform in its policy dispensation for MSMEs (Micro Small and Medium Enterprises), by tabling the MSME Development (Amendment) Bill 2018 in Parliament this week. The Bill’s most significant provision is the proposed change in the decade-old official definition of an MSME. The GST Council has trimmed the 28 per cent slab by cutting tax rates on 191 goods over the last one year, leaving just 35 items in the highest tax bracket. With 226 goods in the 28 per cent category when Goods and Services Tax (GST) was implemented on July 1, 2017, GST rates of 191 items have been revised by the Council, chaired by Union Finance Minister and comprising state ministers till now. 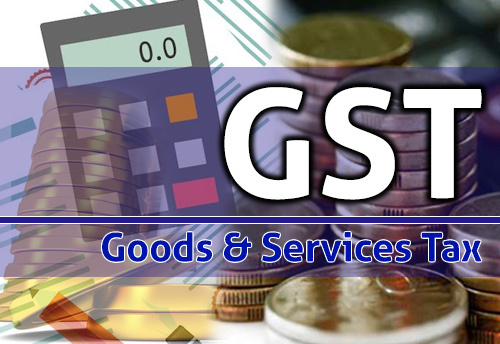 The 35 goods, which will be left in highest tax bracket once the new GST rates are implemented from July 27, include cement, automobile parts, tyres, automobile equipments, motor vehicles, yachts, aircrafts, aerated drinks, betting , AC, digital camera, video recorders, dishwashing machine, demerit items like tobacco, cigarette and pan masala. The government has removed restrictions from import of Urea for industrial, non-agriculture and technical grade. 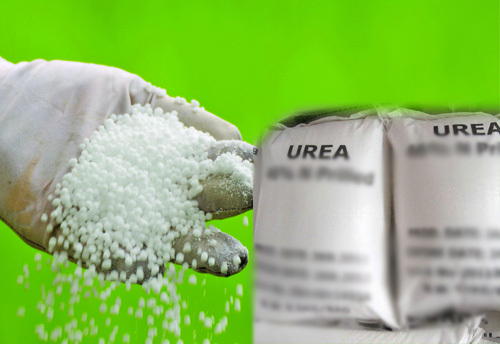 In a notification, the Directorate General of Foreign Trade (DGFT) has said, “Import Policy of Urea for industrial/non-agriculture/ technical grade shall be "Free" with Actual User Condition.” Earlier, import of Urea was allowed only through State Trading Corporation. 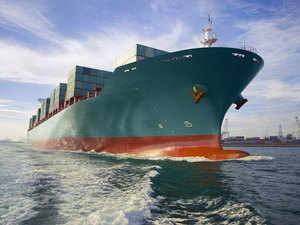 Making amendment in the Foreign Trade Policy 2015-20, Director General of Foreign Trade, said that marking of ‘Y’ in the EDI generated Shipping Bills by Exporters would be treated as declaration of intent to claim MEIS benefit. 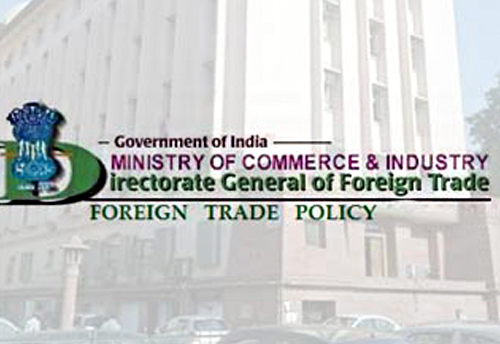 Amending Paragraph 3.14 of the Handbook of Procedures 2015-20 for Procedure for Declaration of Intent on EDI and Non EDI shipping bills for claiming rewards under MEIS including export of goods through courier or foreign post offices using e-Commerce, DGFT said, “EDI Shipping Bills: Marking/ ticking of “Y’ (for Yes) in “Reward” column of shipping bills against each item, which is mandatory, would be sufficient to declare intent to claim rewards under the scheme. CBIC has issued two Circulars to expedite the refund for exporters as an extension of the special “Refund Fortnight” drive, especially for exporters in the MSME domain. In terms of the first Circular No. 21/2018-Customs dated July 18, 2018, Help Desks’ have been created for expeditious IGST refunds for MSME exporters. The Help desks would assist in resolution of IGST refund claims for MSME exporters as part of on-going ‘Refund Fortnight. CBIC realizes that MSMEs are unable to approach Customs port of exports due to factors like distance, lack of information/knowledge etc. The task force on e-commerce policy, in its meeting on Monday, recommended allowing the micro, small and medium enterprises (MSMEs) to follow inventory-based models for selling locally produced goods through an online platform. Several working groups were made by the Commerce Ministry to make recommend representations to a task-force on e-commerce policy which further made recommendations to the think-tank. 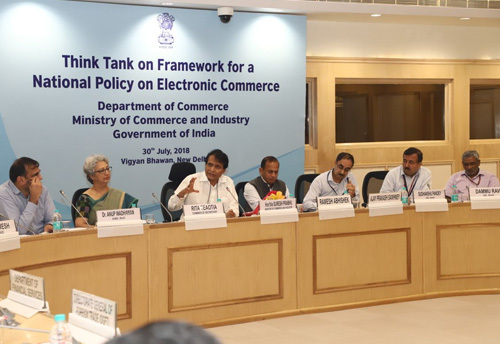 The second meeting of the think-tank which has representation from industry association and e-commerce companies, was held in the national capital. A bill specifying the turnover of a business entity which would classify it as a micro, small or medium enterprise, was introduced by the government in the Lok Sabha on Monday. The Micro, Small and Medium Enterprises Development (Amendment) Bill provides for change in the criterion of classification of MSMEs from the existing based on 'investment in plant and machinery or equipment' to 'annual turnover' of the enterprise. The bill was introduced in the Lok Sabha by Minister of State for MSMEs Giriraj Singh, after he withdrew the 2015 Bill on the issue. 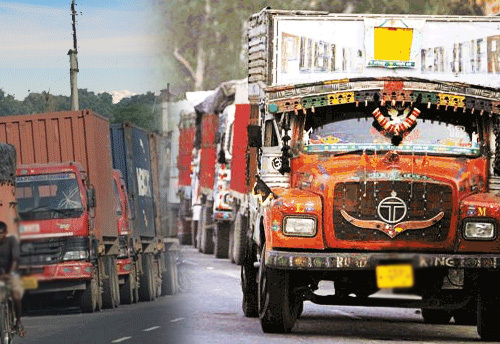 The nationwide truckers strike against the government for various issues, including a demand to rationalise taxes on diesel and reduce its prices, in accordance with the international market, has entered 6th day due to which large number of states has been facing humongous loss in business and trade. KNN India spoke to MSME associations across the country to know the loss incurred by them due to the strike. 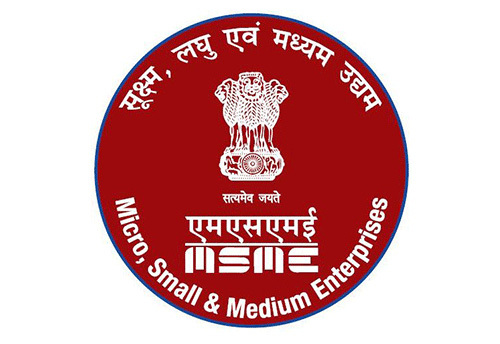 Ministry of Micro, Small & Medium Enterprises (MSME) will send teams of officials to 117 most backward and naxalite affected Aspirational Districts identified by NITI Aayog to spread awareness about existing schemes of the Ministry and to obtain proposals to set up and strengthen micro and small enterprises, Minister of State (I/C) for MSME, Giriraj Singh informed Lok Sabha. The Minister also informed that MSMEs are significantly present in all States and UTs and they are the second largest employer after agriculture in the country. National Institute of Micro Small and Medium Enterprises (Ni-MSME), Hyderabad has mobilized 800 artisans into 43 Self Help Groups (SHGs) and guided them to open bank accounts. The institute has been entrusted with the task of preparing the Detailed Project Report (DPR), conducting baseline survey and forming the SHGs with respect to the Palakkad pottery and papier mache craft cluster, by the National Backward Classes Finance & Development Corporation (NBCFDC). 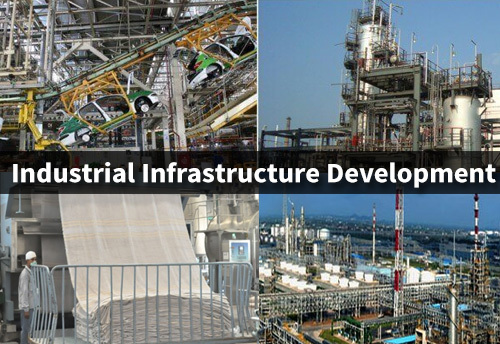 To accelerate the development of industrial infrastructure in Andhra Pradesh, the Central Government has sanctioned five industrial infrastructure development projects costing Rs 64.73 crore under its Cluster Development Program at the 47th Steering Committee Meeting. 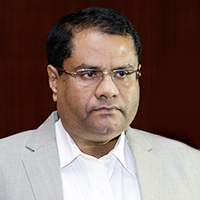 The Commissioner of Industries Siddharth Jain stated in a press release that the clearance was for two new industrial estates at Peddapuram and Gandrajupalli in East Godavari and Chittoor districts respectively and 3 upgrading clusters at Vedayapalem (Nellore), Singarayakonda (Prakasam) and Gajuwaka (Visakhapatnam). 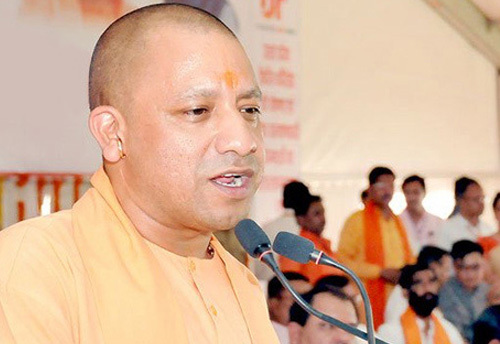 In a bid to boost traditional industries under its ambitious ‘One District One Product’ (ODOP) scheme, Uttar Pradesh Chief Minister Yogi Agityanath government is mulling to partner with Amazon with regard to global branding and marketing of traditional products. While, UP has already signed a MoU with Amazon for showcasing Khadi over its online marketplace apart from training artisans, the states is talking to ecommerce giant for other traditional products. 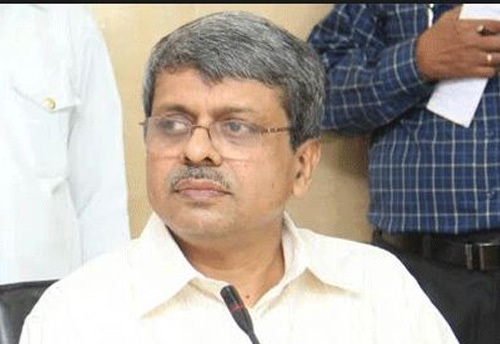 Odisha Chief Secretary Aditya Prasad Padhi accorded in principal approval to four investment proposals worth Rs 348.5 crore.The proposed projects mainly include the pharmaceutical, textile, downstream industries in metal and mineral sectors. The approval was given at the State-Level Single-Window Clearance Authority meeting chaired by the Chief Secretary with a view to create more employment opportunities in the state. The approved project included Kolkata based pharmaceutical company which will be set up for production of intravenous fluids at Ramdaspur of Cuttak district with an investment of Rs 64.95 crore. The Micro and Small Enterprises Facilitation Council (MSEFC) has invited applications from entrepreneurs in order to settle their disputes through conciliation. 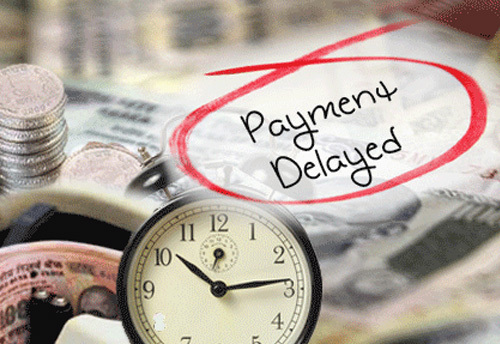 The MSMEs with the matters like payments for goods and services are being disposed of in the meetings held regularly during the last six months. The council has resolved over 95 matters during its 41st meeting held earlier this week.The council has invited MSMEs which are not getting payment for their goods and services in 45 days. It has asked them to submit their plea to the council for getting relief under the provisions of the Micro, Small and Medium Enterprises Development Act, 2006. 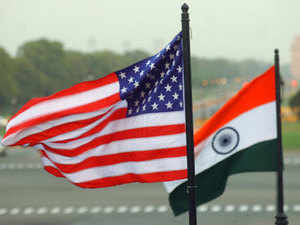 In a major boost to India, the US today eased export controls for high-technology product sales to it by designating it as a Strategic Trade Authorization-1 (STA-1) country, the only South Asian nation to be on the list. The granting of STA-1 status to India comes after the US recognised India as a "Major Defence Partner" in 2016, a designation that allows India to buy more advanced and sensitive technologies from America at par with that of the US' closest allies and partners, and ensures enduring cooperation into the future. The Afghan traders inked potential deals worth USD 67 million for Afghan high-value agricultural products during recently held two day trade mission exhibition 'Made in Afghanistan: Nature's best' here in the national capital. A total of 49 Afghan exporters had exhibited at "Made in Afghanistan: Nature's Best". As a result of USAID support, hundreds of Indian and international buyers had the opportunity to learn about Afghanistan’s agricultural riches, including pomegranates, saffron, apples, apricots, melons, grapes, nuts and raisins, said the Afghan Chamber of Commerce & Industries (ACCI) in a statement. 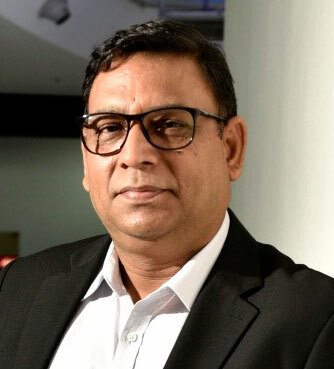 Swedish technology firm Otivr has renewed its focus on the Indian SME market with support from Swedish Chamber of Commerce in India, in the field of innovation in disruptive technologies, the company said in a press release. The company provides a strong business platform in the Nordic for Indian IT SMEs to capture with diverse technology and IT offerings. According to Forrester IT spending forecast, the Nordic countries, especially Sweden, along with Ireland and the UK will see the best growth on the continent at over 5%. Otivr aims to capture a significant portion of the increased market for IT spends with its specialised service offerings. As government raises threshold monetary limit for filing appeals relating to tax cases. 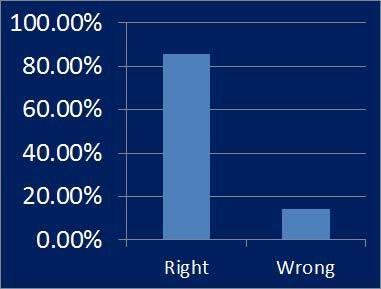 According to FISME factor 33.3 per cent MSME thinks it will increase the burden of tax compliance, 16.7 per cent think it will ease the tax compliance while 50 per cent think that there will be no impact. As the world grows more and more competitive, the skills required to succeed in your career changes as well. While, there is a crucial skill gap existent in the industry, it is also time for organizations to take some action. Financial Discipline is about getting one’s numbers right. It requires setting clear goals, periodic measurement of performance, analyses of variances and taking corrective actions. 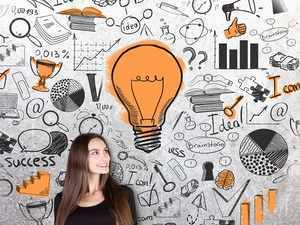 Marketers would have come across terms like design thinking, digital transformation and customer experience quite often over the last few years. Among these, customer experience is likely to strike the strongest chord among marketers, as they primarily drive that piece of a business. 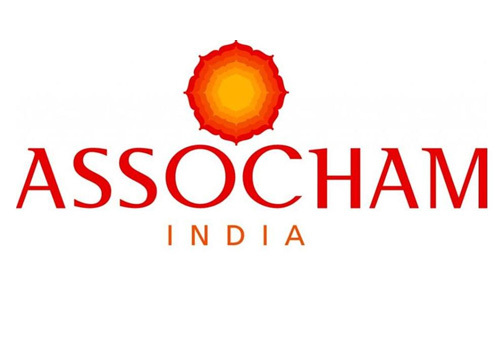 Apex industry body ASSOCHAM has urged the Government of Karnataka for speedy adoption and subsequent implementation of Centre’s draft guidelines as final norms for direct-selling business as that would push industry's growth and spur skill development, innovation and job creation within the state. Organic products and food have carved a strong niche among the health-conscious, and demand has steadily been on the rise. However, supply has not always been able to match up leading to spikes in prices of organic products on the one hand, and farmers left with their produce. Delhi-based Rohit Dhingra, Amitesh Bharadwaj, and Saurav Prakash met while pursuing computer science engineering at Manav Rachna International University. Having always wanted to start up, the three technology enthusiasts started mapping the technology market in India. The Central Statistics Office (CSO), Ministry of Statistics and Programme Implementation has brought out the first release of employment related statistics in the formal sector in April, 2018 covering the period September 2017 to February, 2018. Coming August, K J Somaiya Institute of Management Studies and Research located in Vidyavihar, Mumbai is launching a certificate programme on Creating New Ventures. Write your comments on the FISME Factor. Share your views and suggestions on MSME issues. Win prize! The best mail will get a special book every fortnight. 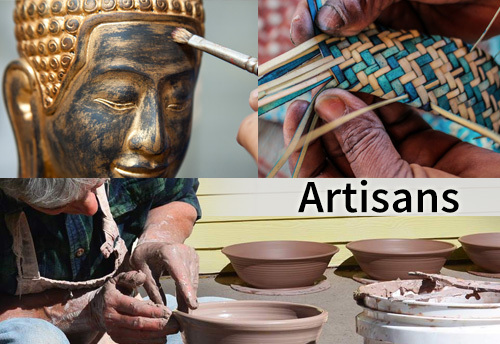 You are receiving this Newsletter because you are included in our mailing list of recipients who are involved or interested in FISME or Indian MSMEs. You are welcome to partly or fully reproduce and disseminate the contents of this publication provided that you acknowledge the source.